Today's project is another Christmas card design featuring the Buffalo Check background stamp and Dashing Deer. 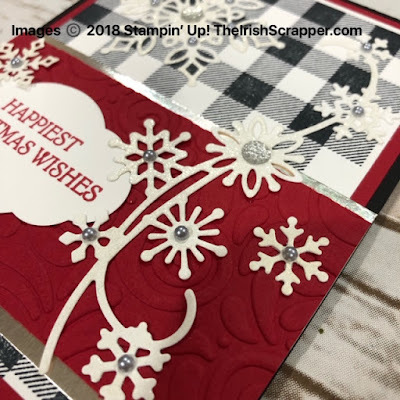 I LOVE this color combo and think it is so festive! Black, Red, and White plus a little Champagne = GORGEOUS! I also incorporated the Snowfall Thinlits from the Snowflake Showcase suite. 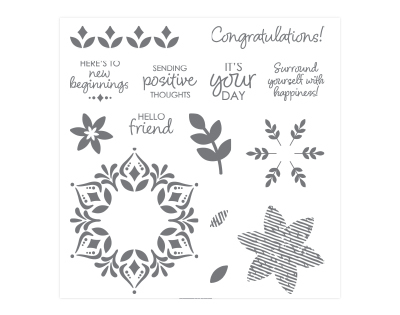 These dies are only available until November 30, 2018. Be sure to nab yours in my online store. 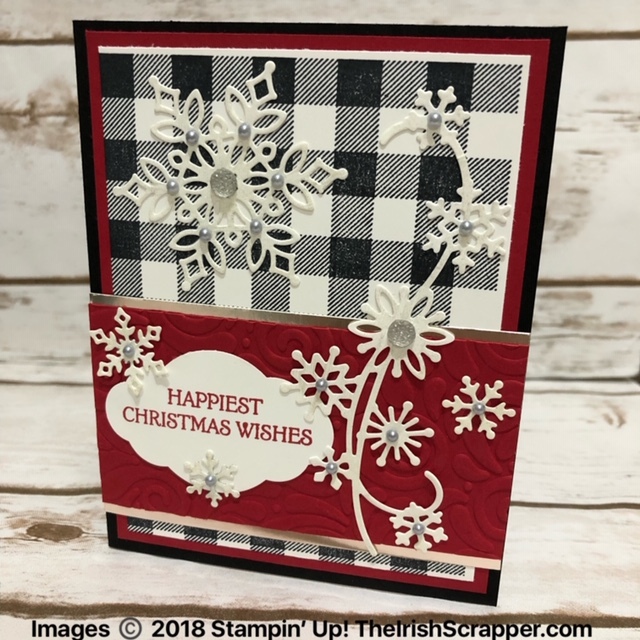 Have you tried the Buffalo Check background stamp yet? If not, I hope you do. 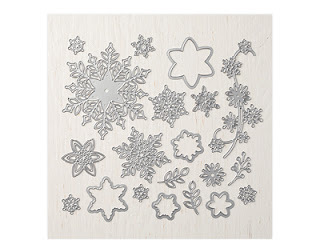 It's so awesome. 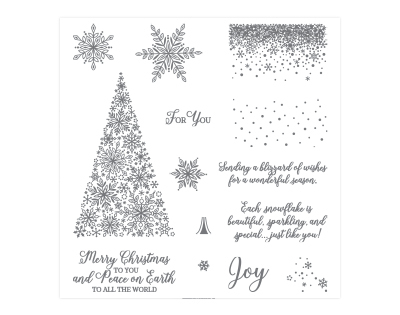 I used my Stamparatus to stamp and it makes it so easy with those large background stamps. Everyone needs a Stamparatus too! 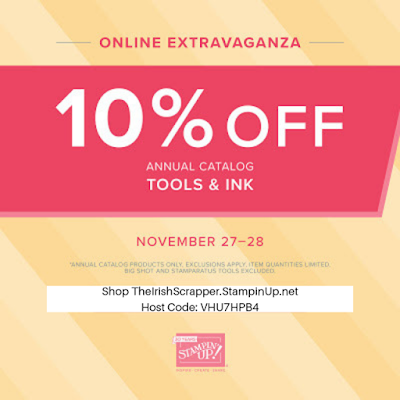 Online Extravaganza is almost over! Last Day for the Tools & Ink sale! 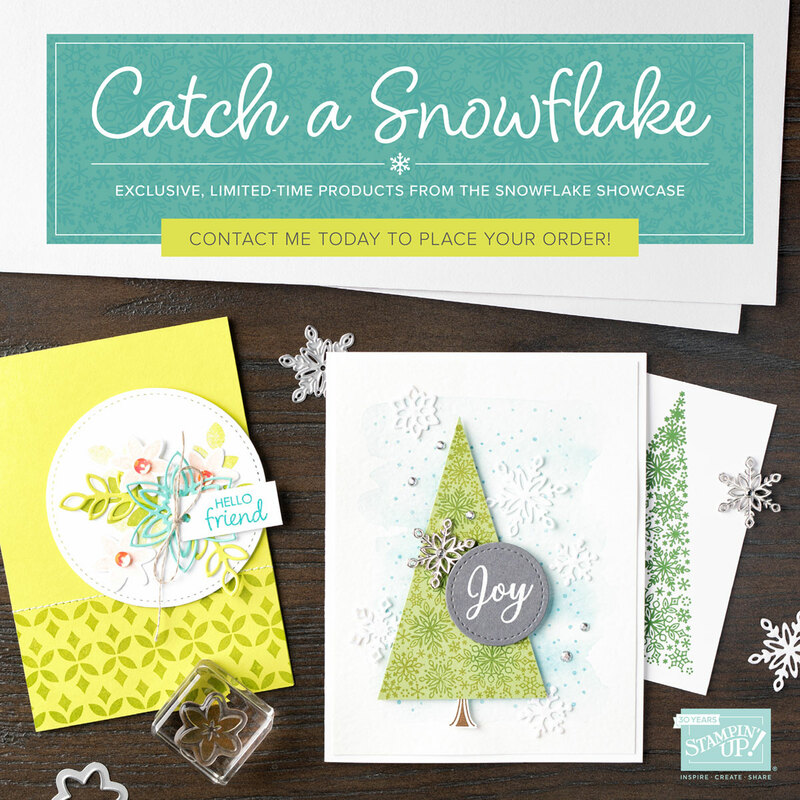 The Snowflake Showcase is available only while supplies last or until Nov. 30th!